My family are big fans of the Ice Age movies - one of the things I love the most about these movies, is that they show that FAMILY is what you make it to be. When I received the copy of Continental Drift - I kept quiet. 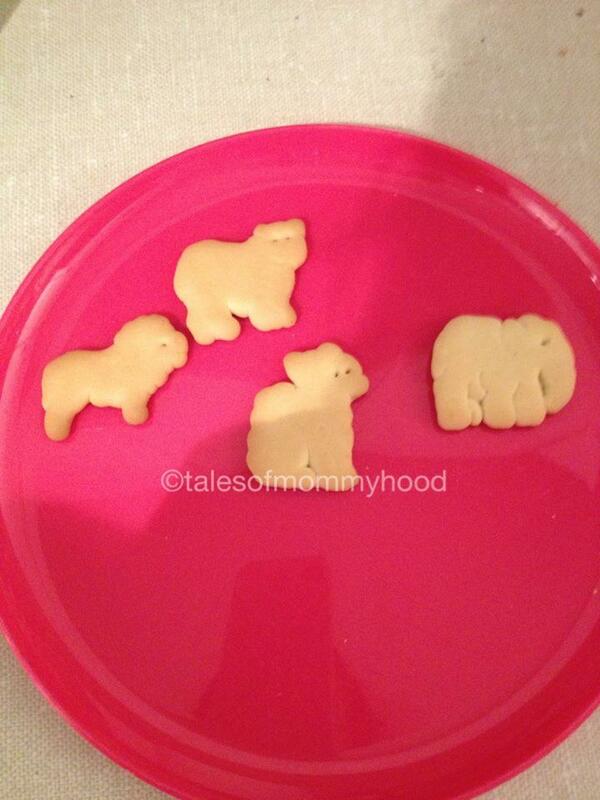 I thought it would be a great family movie night video to watch, and I decided to come up with some themed snacks. 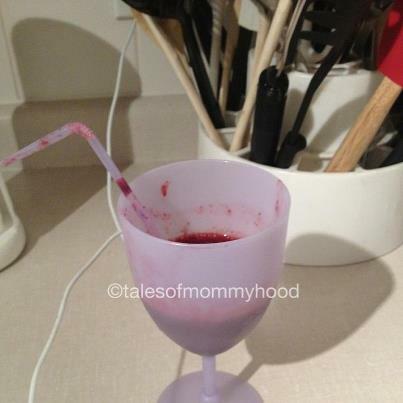 I made an "icee drink" (which was sprite blended up with frozen berries) and we had animal crackers for snacks too! When I brought up the snacks and drink to Mr. J - I told him what they were and asked him to guess what movie we may be watching - he didn't get it right, but he had fun trying to guess. When I put the movie on and told him we were going to be watching Ice Age Continental Drift - he was ecstatic. Hubby watched it with us also, and was pretty impressed with it. In this movie, the squirrel dives to the center of the earth and somehow causes the divide of the continents. Manny, Diego, Seth and his granny get separated from the rest of the herd and end up drifting off on an ice berg - while trying to make their way back home they meet up with a "ship" and pirate crew and trouble ensues. I wouldn't consider it to be scary, but if your children are REALLY sensitive, then they may not take to the pirate captain. 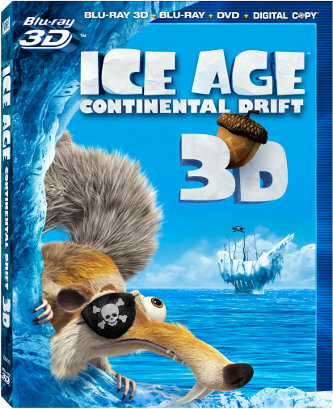 Ice Age Continental Drift will be available for purchase on December 11, 2012 - just in time for Christmas! If you have an Ice Age lover on your gift giving list, keep this title in mind! Sounds like a fun time as a family! The treats are fun! 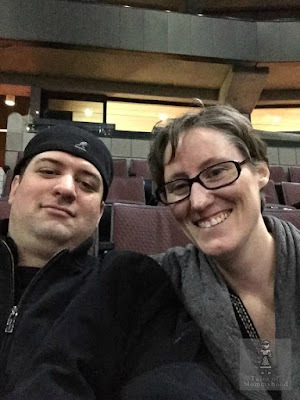 thanks - it was a nice movie night! Can you believe I've never seen an Ice Age movie?! I'll have to make note to do that sometime soon! they are so cute - you definitely should! Oh fun! My kids also saw a few of the Ice Age movies and really enjoyed them. The squirrel always chasing the nut in the first movie really cracked them up.